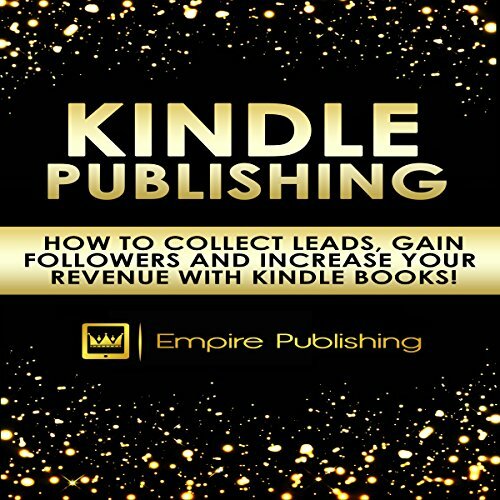 How to Collect Leads, Gain Followers and Increase Your Revenue with Kindle Books! Discover the most advanced marketing strategies that can turn any below-average Kindle publisher into a profitable best-selling author and niche market dominator. Seven proven techniques to double, triple, or quadruple your Kindle sales in 24 hours or less! Two strategies that'll take your Kindle publishing passive income to another level. How to generate a massive list of hungry followers who will do anything to get your next book, products, or services.